Arsenal might have defeated their Swedish opponents Ostersunds FK in the first leg of Europa League’s round of 32, there is one person whose performance didn’t live up to fans’ expectations during the match. Despite being named in Wenger’s starting lineup for the match, England international youngster Maitland-Niles was criticized by the Gunners faithful for his poor display at the middle of the pitch. 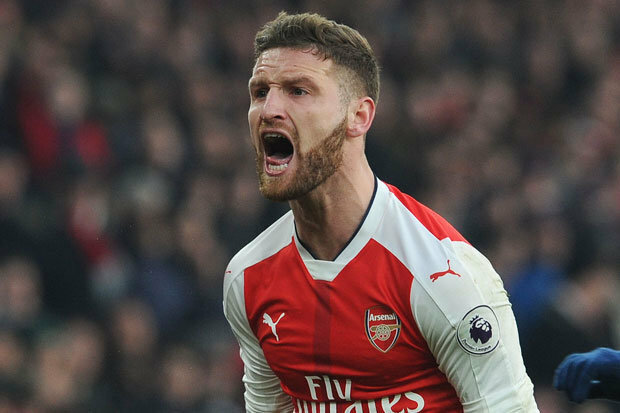 The player was named in an unfamiliar role by Arsene Wenger as the Frenchman opted to start him as a centre midfielder unlike his regular position- left wing-back. 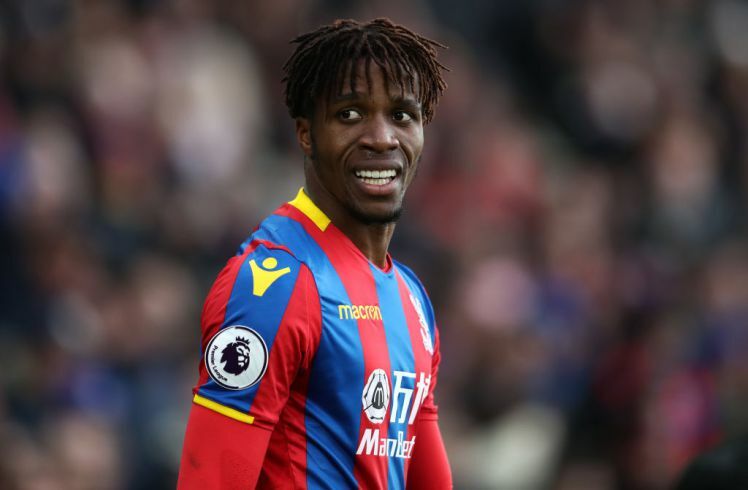 Featuring in the midfield for the first had a huge influence on the 20-year-old performance throughout the night as he was too casual with the ball, he also looked too tired while defending. Maitland-Niles performance was met with displeasure from the furious Gunners fans as they took to Social Media to show their disappointment in the player’s who has looked impressive for the North London club so far this season. According to Jordan Denner via his verified Twitter account, the youngster shouldn’t be starting as a midfielder as he looks casual at the position. 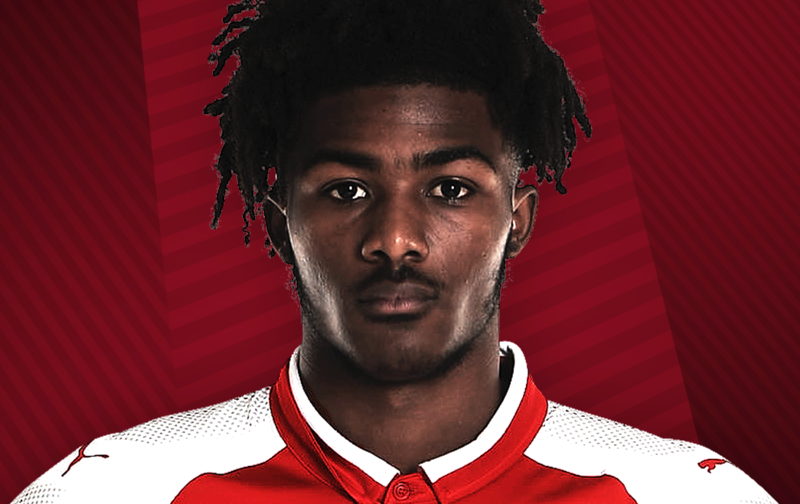 As for The AFC Analysis, Maitland-Niles was poor throughout the entire time he spent on the pitch. On his part, Liki Hussein blamed Arsene Wenger for starting the youngster in an unfamiliar position considering the importance of the match. Having won 3-0, Arsenal are confident of making it through to the next round when they clash against the Swedish side in the reverse fixture at the Emirates stadium.